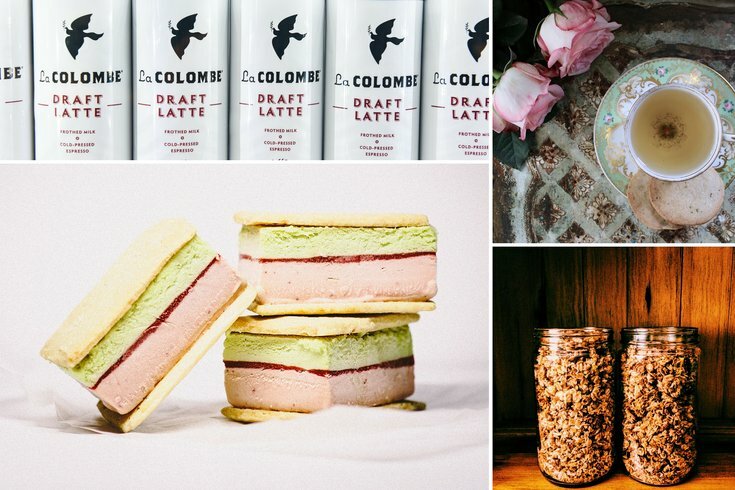 Clockwise from top left: La Colombe's draft latte; Coco Love's Emma tea and cookie pairing; Earthy Crunchy Granola; Weckerly's strawberry lovage ice cream sandwiches. There’s no shortage of fantastic food and drink products coming out of the Philadelphia area these days. Here are 10 of them — plus two new cookbooks by local authors — to brighten up your spring. 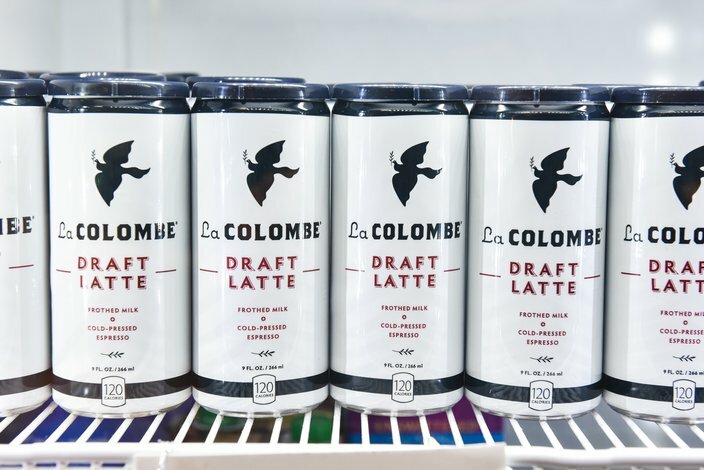 La Colombe's highly anticipated draft latte cans. By far the buzziest item on this list is the mobile version of Todd Carmichael’s groundbreaking draft lattes. The company sold more than 10,000 cans of the frothy, lower-sugar beverage on launch day earlier this month. You can find the lattes on draft at La Colombe cafés and at the Di Bruno Bros. Rittenhouse store. They are coming soon to the Di Bruno’s Franklin location. 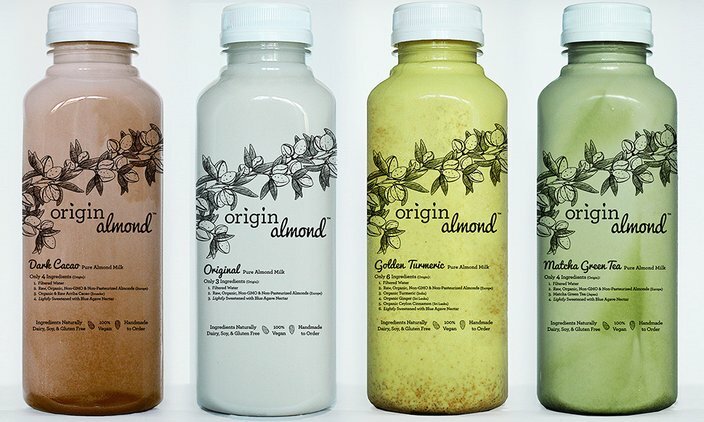 Almond milks by Origin Almond. After returning from a decade living in Asia, Jake Deleon found the almond milk on U.S. shelves to be sorely lacking — full of additives and imperceptible almond flavor. He makes his milks in South Jersey with organic almonds and a lot of them: Deleon claims that one 16-ounce bottle contains more almonds than two cartons of store-bought. Available in original, Thai coconut, dark cacao, cold brew coffee, matcha green tea and golden turmeric flavors. 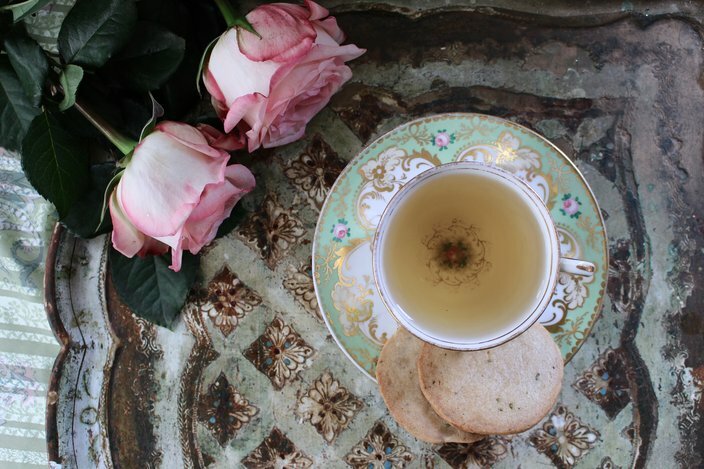 The “Emma“ tea-and-cookies pairing from coco love. After supplying local coffee shops with homemade baked treats for several years, Lindsey and Jonathan Love set out to find the perfect loose-leaf tea match for each of their tea cookies. Three different pairings — Emma, Olivia and Lily — come in matching floral packages inspired by vintage handkerchiefs. A built-in cookie tray makes them perfect for picnics. 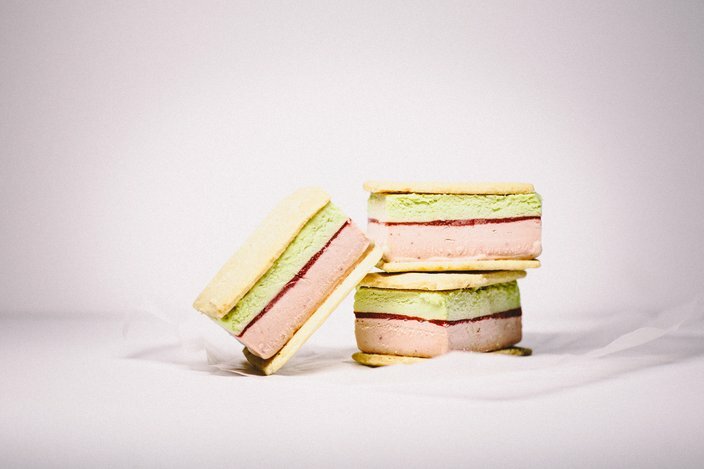 Strawberry lovage ice cream sandwiches. Local favorite Weckerly’s Ice Cream is geared up to offer a much wider release of this special sandwich flavor created last year in collaboration with Terrain. It’s two shortbread cookies filled with layers of roasted strawberry ice cream, strawberry puree and lovage ice cream. (Lovage is an herbaceous plant Weckerly’s sources from Green Meadow Farm in Gap, Pennsylvania.) Also look for a new, Easter-appropriate crème fraîche carrot cake ice cream, with organic cream, roasted local carrots and carrot cake. 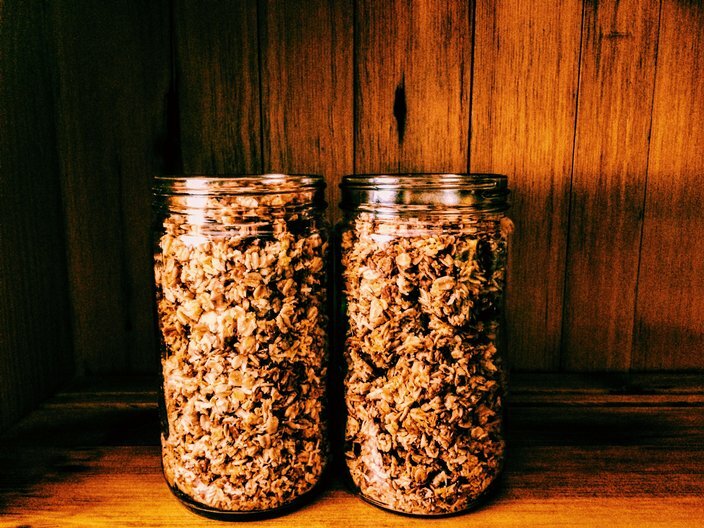 Personal trainer Dave Bopp started making his own granola as an “energy-dense, pre-workout snack.” His clients raved about it, so he decided to ramp up production at the Artisan Exchange food business incubator in West Chester. The chocolate coconut is especially addictive, and Bopp turns out five more flavors: lemon mulberry, blueberry crisp, gingerbread, banana nut and apple pie. Chef Yong Chi of Giwa restaurant started his Yong’s Kitchen line with a bottled Gochujang hot sauce in 2013 and added this BBQ sauce last fall. Flavored with ginger, garlic and sesame, it’s a versatile and worthwhile addition to your barbecue pantry. Friends Pete Shrom and Billy Gingrow’s first foray into the food and beverage world is making small batches of this balanced, not-too-spicy nonalcoholic ginger brew. For a refreshing Springtime Shandy, they suggest combining equal parts beer (Gingrow prefers a Hefeweizen and Shrom favors a pale ale or IPA) and ginger beer. Colonial popcorn by Castle Valley Mill, made in partnership with Delaware Valley University. 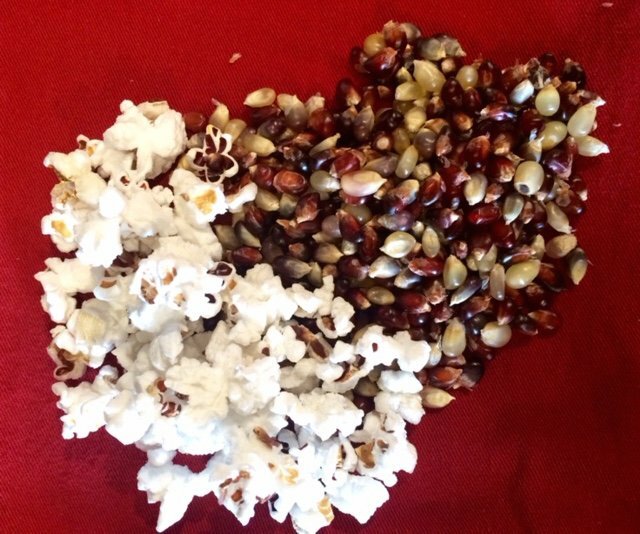 Castle Valley owners Fran and Mark Fischer teamed up with Doylestown neighbor Delaware Valley University on this red, white and blue-hued heirloom popcorn. It pops up bright white and a little smaller than commercial brands and has great nutty flavor. Fair Food Farmstand is fully stocked with jars of honey to help soothe your seasonal allergies. This new addition from Scranton-based Newkirk is not actually tea but rather a mixture of raw honey and dried orange and ginger. South Korea–born EunJin Newkirk was inspired by her mom and grandma’s recipe for treating colds and minor illnesses. Simply stir a spoonful or two of the “tea” into a mug of hot water and enjoy. 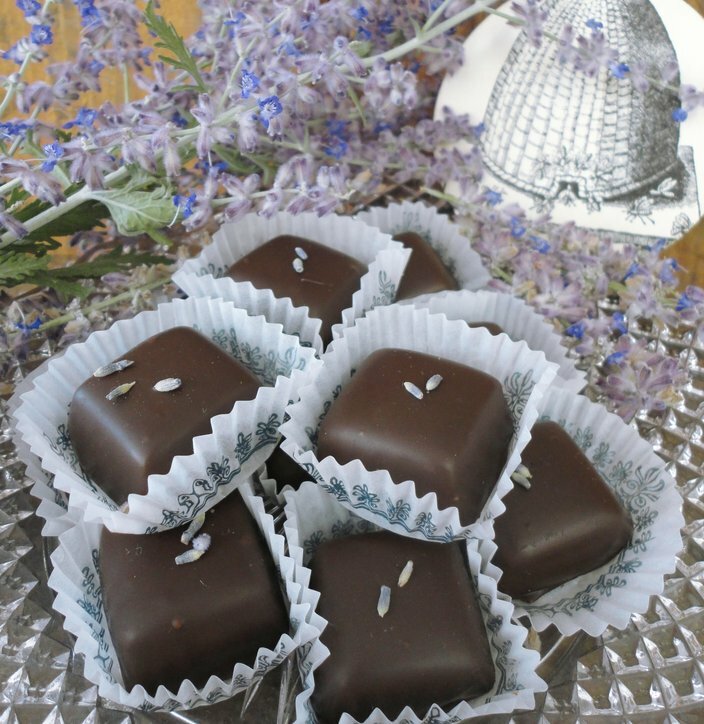 Honey lavender caramels are available year-round. There’s nothing wrong with a buttercream egg or a big chocolate bunny, but these chocolate-dipped caramels topped with delicate lavender buds make a sophisticated addition to any Easter basket. 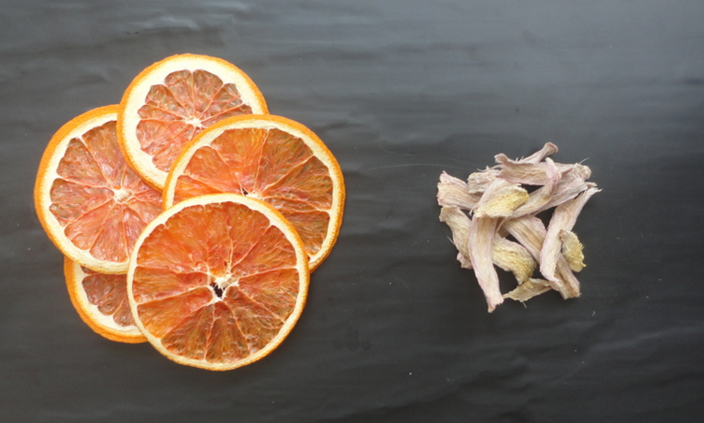 They’re available year-round, but in warmer months, the Berley brothers make them with honey from their rooftop apiary and lavender from their rooftop garden. 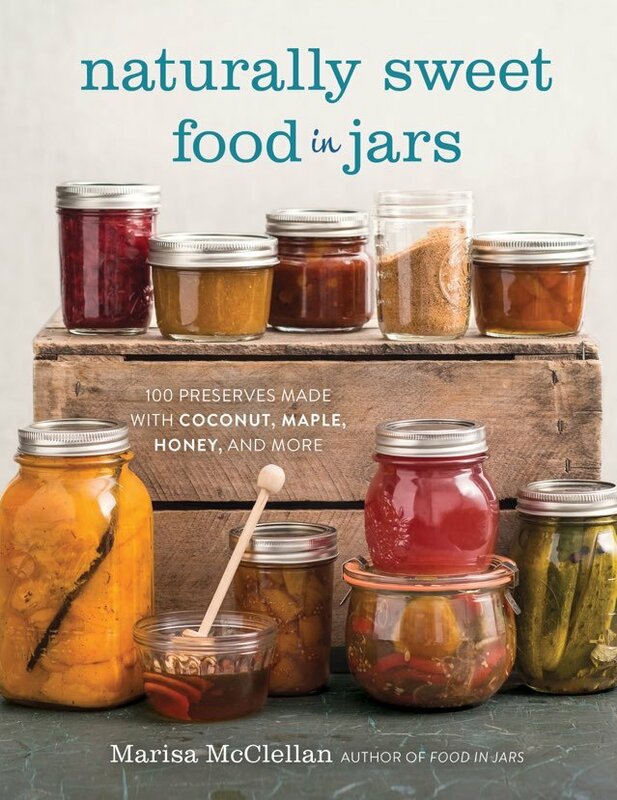 "Naturally Sweet Food in Jars"
Local canning expert Marisa McClellan, who recently collaborated with Three Springs Fruit Farm on a line of jams, releases her third book this month. Appropriate for both beginner and experienced home canners, "Naturally Sweet" explores the use of unrefined sweeteners, like maple syrup and honey, in place of white sugar. We suggest making a batch of McClellan’s apple juice–sweetened Rhubarb Ginger Jam to celebrate the debut of the pink stalks at the farmers market. 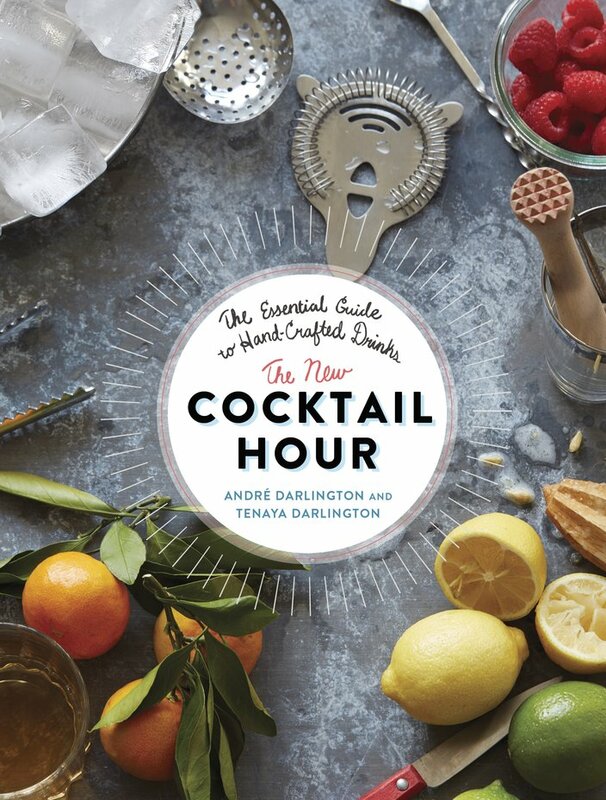 Tenaya Darlington, aka “Madame Fromage,” cheese enthusiast about town, co-authored this super informative and fun cocktail guide with her food writer brother Andre. There are many spring-appropriate drinks here, like the sherry cobbler with berries and mint — each with a mini history lesson on the drink’s origins. On May 1, Tenaya will host a farm-to-glass event at the Twisted Tail to kick off the re-opening of the Headhouse Farmers Market.